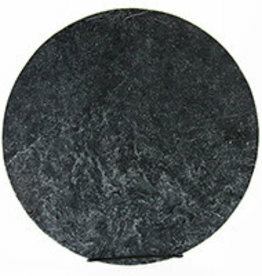 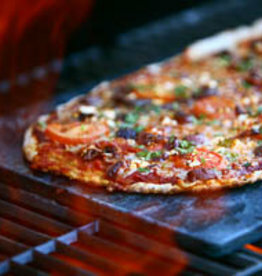 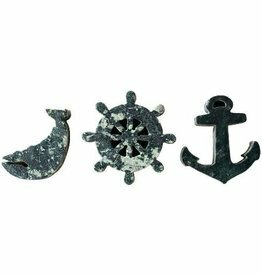 Our Soapstone Flatbread stone is handmade and eco-friendly by SPARQ. 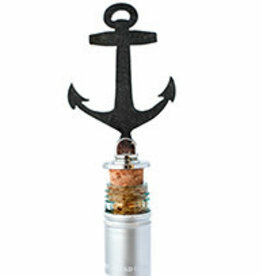 Whiskey Rocks is handmade and eco-friendly by SPARQ. 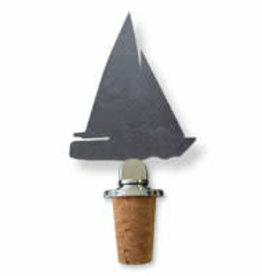 Slate Cork Topper is handmade and eco-friendly by SPARQ. 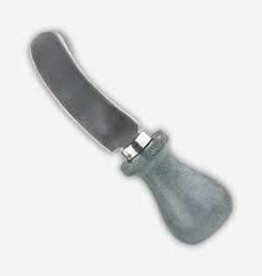 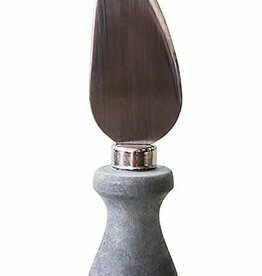 Our Cheese Knife handle is handmade and eco-friendly by SPARQ. 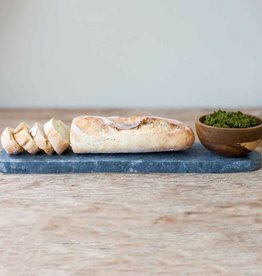 Our Serving Board is handmade and eco-friendly by SPARQ. 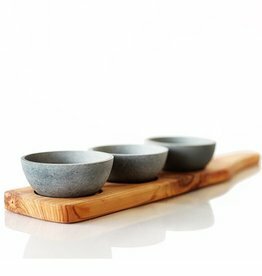 SPARQ Home Soapstone Pizza Stone 16"
Our Soapstone Traditional Bowls is handmade and eco-friendly by SPARQ. 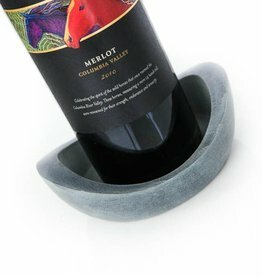 Our Soapstone Wine Coaster is handmade and eco-friendly by SPARQ.